Cualti practices, participates and is involved indirectly and directly with Tequios, in and out of the city. 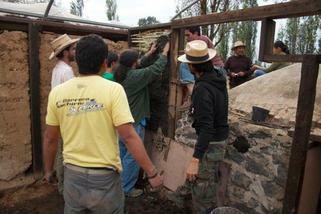 We figured out this action to be an opportunity to develope our proyect further more, help others and learn from them. 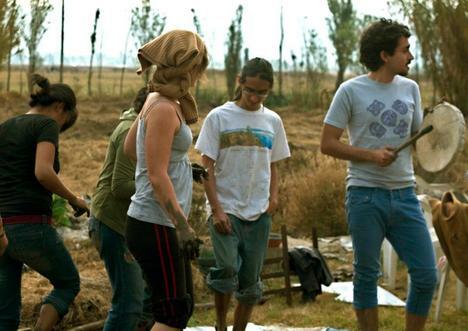 The idea to participate in tequios (community work) is always in behalf of growing ourselves and at the same time to make links, (friends, partnerships, travelling and life partners). Be part in one of our tequios! If you are interested to participate in and/or organize with us a tequio please do not hesitate in contacting us. We are open to any idea!